Apparently car drivers don’t see bikers. Why? Because they don’t look for us! Until, that is, we’ve been hit by them and flown over the bonnet of their car. ​Accidents do and will happen. Our bikes are more than a mode of transport and we are more than a reference number. So what should we do if it happens to us? Sorrymate.com will pass your motorbike accident claim on to the best, most dedicated, biker driven bunch of professionals. Sorrymate.com can handle everything from the repairs of your bike, a replacement bike whilst yours is off the road, any personal injury suffered and much more and all at no cost to you, so feel free to make a motorcycle accident claim. Sorrymate.com will also handle any other kinds of accidents as we are aware bikers have car accidents (occasionally! ), accidents at work, industrial accidents claims etc. We do it all for you. 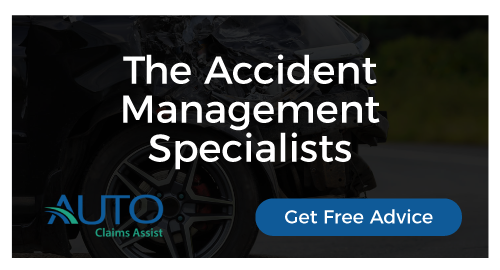 Sorrymate.com can also provide incredible value road insurance thanks to our partnership with BeMoto. We offer a free SMIDSY card to keep on you at all times so that whenever you have a bike accident you can use the contact details on the card straight away. We are committed to bringing the best services to the biking community, therefore we are bringing on board bike related companies who can offer their services, products and their expertise. For more details please click on the Partners link.